When Is a Scaffold Not a Scaffold? Over the last few weeks I’ve found myself reflecting a lot on how much has changed in the educational landscape and my own thinking since What Readers Really Do came out two and a half years ago. And having also spent some time last month working with Lucy West, Toni Cameron and the amazing team of math coaches that form the Metamorphosis Teaching Learning Communities, I want to share some new thoughts I’ve been having about the whole idea of scaffolding. As I looked at in last year’s post on Common Core-aligned packaged programs, scaffolding these days has been ratcheted up even more, with teachers more or less being asked to do almost anything (including doing a think-aloud that virtually hands over the desired answer) to, in the words of one program, “guide students to recognize” and “be sure students understand” something specific in the text. And, for me, that raises the question: What is all that scaffolding really helping to erect or construct? 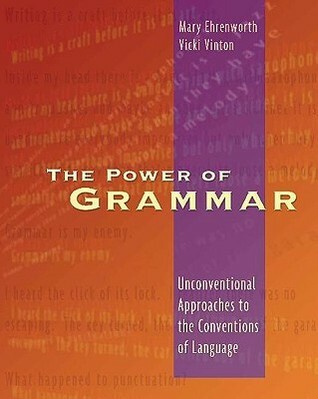 Is it a strong, flexible and confident reader who’s able to independently understand all sorts of texts? Or is it a particular understanding of a particular text as demonstrated by some kind of written performance-based task product? Most of the scaffolding moves listed above don’t, however, follow this distinction. Many solve the problems for the students and are also intended to lead students to the same conclusion— a.k.a. answer—as the teacher or the program has determined is right. 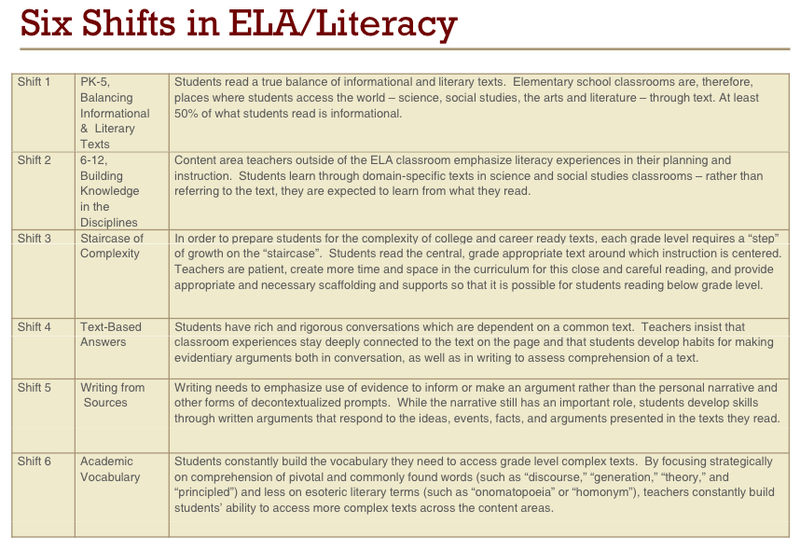 I’m all for reclaiming or rehabilitating words, but given that the Common Core’s Six Shifts in Literacy clearly states that teachers should “provide appropriate and necessary scaffolding” (italics mine) so that students reading below grade level can close read complex texts, redefining the word scaffold may be a bit like Sisyphus trying to push that boulder uphill. So I’ve been thinking (and here’s where the math folks come in) about recasting the kinds of scaffolds Dorothy and I shared in our book as what my math colleagues call models. Like the math models, it references the specifics of a particular text, but it’s also a model for solving certain kinds of problems—in this case, how readers figure out what’s going on at the beginning of a complex texts and develop questions they can use as lines of inquiry as they keep reading. In effect, the chart makes visible what those students were “able to do in collaboration” that day that they’ll “be able to do independently tomorrow,” because, whether we call it a scaffold or a model, it’s directly and immediately transferrable to other texts that pose the same problem. In the end I don’t think it really matters what we call this kind of support, but I do think we have to ask ourselves what, exactly, we’re scaffolding or modeling. 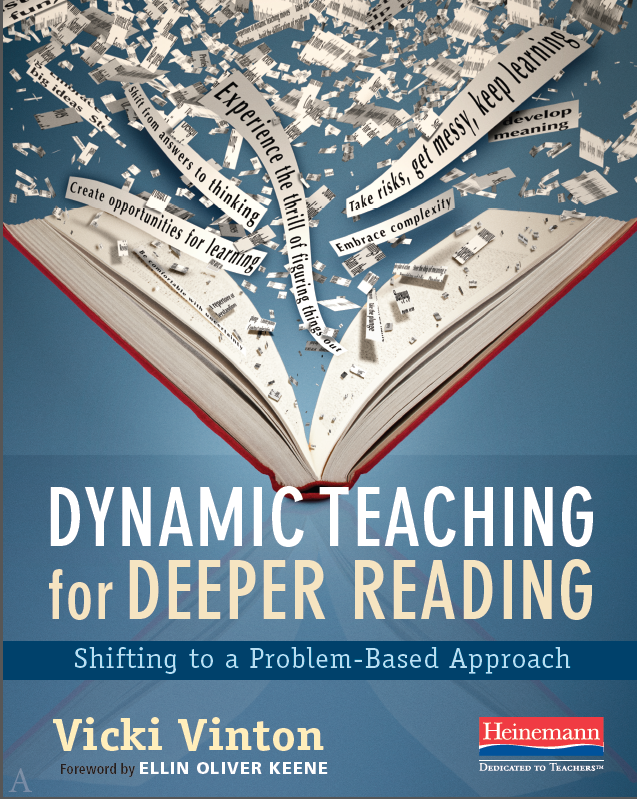 Are we helping students get a particular answer to a particular problem or text in order to produce a particular assignment? Or are we, instead, really offering a replicable process of thinking that’s tied to the concepts of a discipline, which can start being transferred tomorrow not an at indeterminate point in the future? 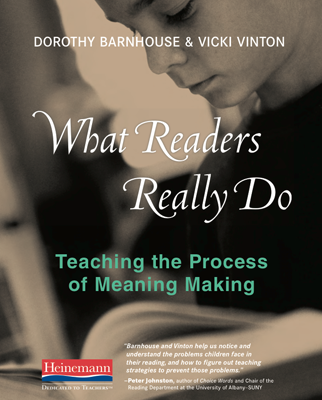 Of course, that raises the question of what the underlying concepts in reading are, which we don’t talk about as much as my math colleagues do for math. But that I’ll need to save for another day . . . .